LVL Enhance: straightens your natural lashes at the root, giving the effect of longer, lifted lashes. The results are instant and last for 6-8 weeks. With no extensions, no adhesive and no mascara, LVL Enhance treatments are gentle on your lashes. SVS (Speed, Volume, and Style) is the latest must have lashes treatment. Now you can get this Lash treatment in our Larne Beauty Salon. 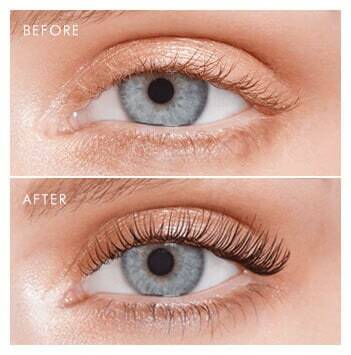 This unique lash extension treatment is designed to give the full, voluminous but natural effect of Russian Volume lashes and a variety of looks are achievable. The use of super-fine graduated lashes make results look and feel ultra-realistic. The SVS technique has been developed to ensure the health of you natural lashes are at the forefront, meaning your own lashes are protected while we create that custom lash look, tailored just for you. A natural volume result can last up to 6-8 weeks (a maintenance infill may be required after 3-4 weeks). Eyelash extensions are any number of enhancements designed to add length, thickness, and fullness to natural eyelashes. They may be compared to hair extensions for one’s eyelashes. They can be separated into two types: temporary and semi-permanent. Temporary false lashes are lashes designed to be worn for a short period i.e. a day or less. Semi-permanent lashes, also known as eyelash extensions, are applied with a stronger adhesive. Generally, a single lash is applied to each natural lash. 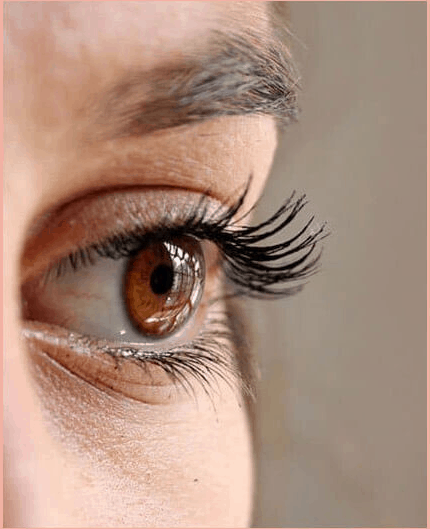 The bond is designed to last until the lashes naturally fall out, though the extensions may fall out faster if one uses oil-based eye makeup remover or rubs eyes regularly. Please see HD Brows and Threading for details on these Treatments.